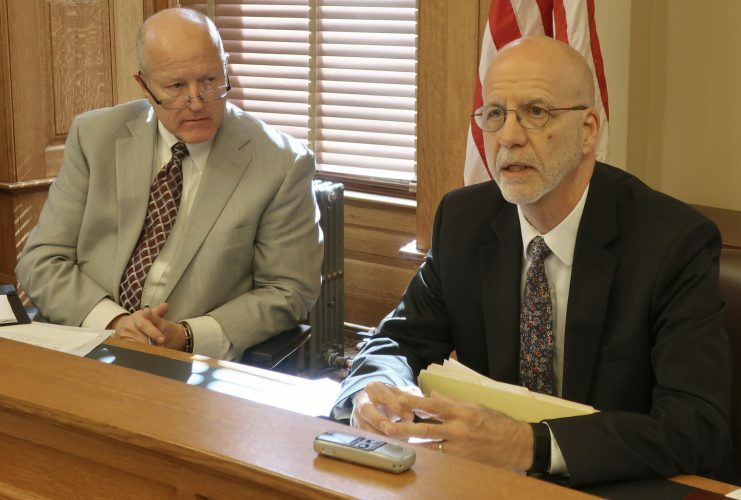 Many Kansas businesses want state lawmakers to vastly increase funding for higher education, but initial budget bills approved this week call for a more limited funding allocation to state universities. 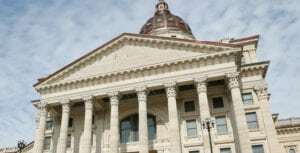 In letters sent to all Kansas lawmakers on Monday, a group of more than 30 business representatives and advocates requested that the Legislature provide the $50 million increase to the state’s universities that the Kansas Board of Regents requested prior to the 2019 session. Minard said Kansas businesses relied on the state’s universities, community colleges and trade schools to train talented workers. “We believe that increasing investment in higher education will improve our talent pipeline in Kansas,” Minard said. Lawmakers also received letters from representatives from Stormont Vail Health, BioNexus KC and Trane, as well as a letter with many co-signers from the business community requesting the increase. 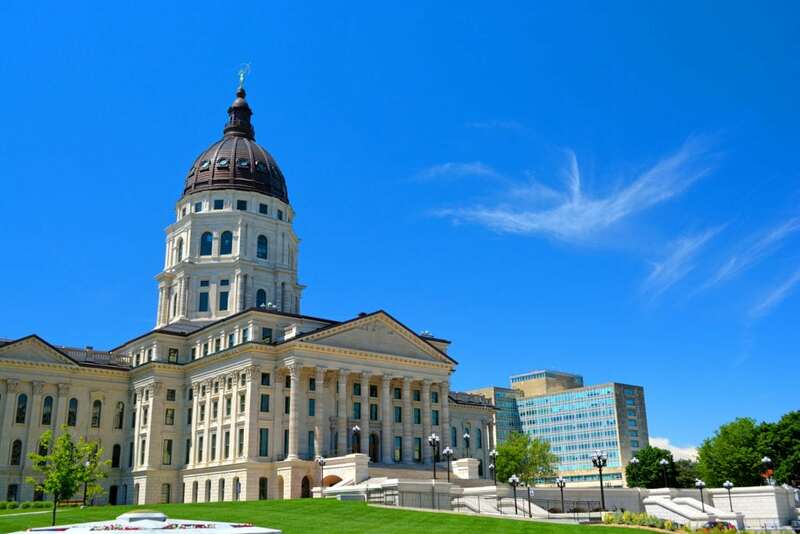 But budget-building committees for the Kansas House of Representatives and the Kansas Senate approved bills that would offer about $13 million and $18 million of additional funds, respectively, with the possibility of adding more later this spring. In her proposed budget, Democrat Gov. Laura Kelly recommended an increase of about $9 million of general funding plus a $4 million grant for Kansas State University’s Global Food Systems program. The proposal intended to move the higher education funding level back to what it was in 2016, prior to a $30.7 million cut that then-Gov. Sam Brownback made to help offset the state’s budget crisis. The House higher education budget committee recommended matching the governor’s proposal and considering a $10 million increase during omnibus discussions, which is to be considered for approval when lawmakers reconvene in May and is subject to how much revenue the state receives this April. The Senate higher education subcommittee recommended an increase of $5 million to the governor’s plan, for a total of $18 million, and a possible addition of $33 million during omnibus discussions. Both recommendations were accepted by their respective budget-building committees, but still have a ways to go before becoming law. The Senate Ways and Means committee approved Senate Bill 75, known as the Mega Budget, Tuesday morning with the $18 million recommendation included. 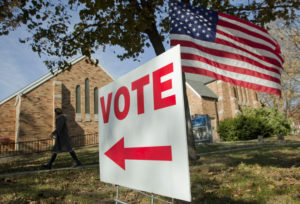 The bill will now move to full Senate consideration. 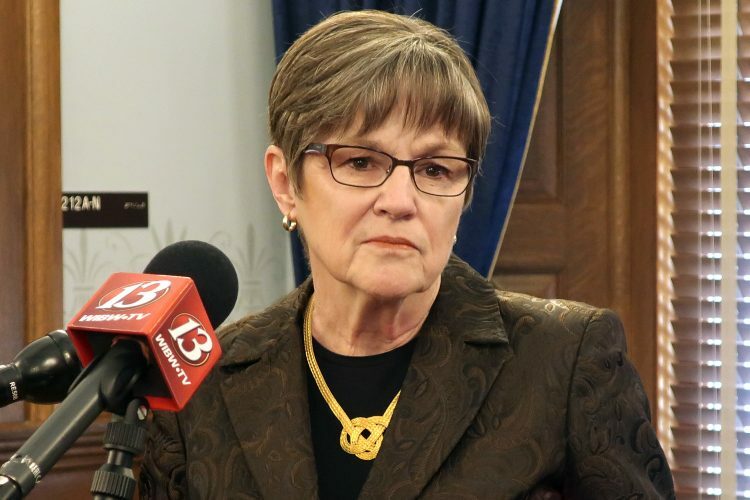 “I look to see that on the (Senate) floor sometime very soon,” Republican Sen. Carolyn McGinn, chair of the committee, said Tuesday after the committee voted to approve the bill. The House Appropriations committee approved its Mega Budget bill, House Bill 2122, Wednesday afternoon. Although the House budget plan currently includes a modest funding increase compared with what the Regents requested, Rep. Ken Rahjes, R-Agra, chair of the House Higher Education Budget committee, said he appreciated the business community engaging in discussion for increased higher education funding. 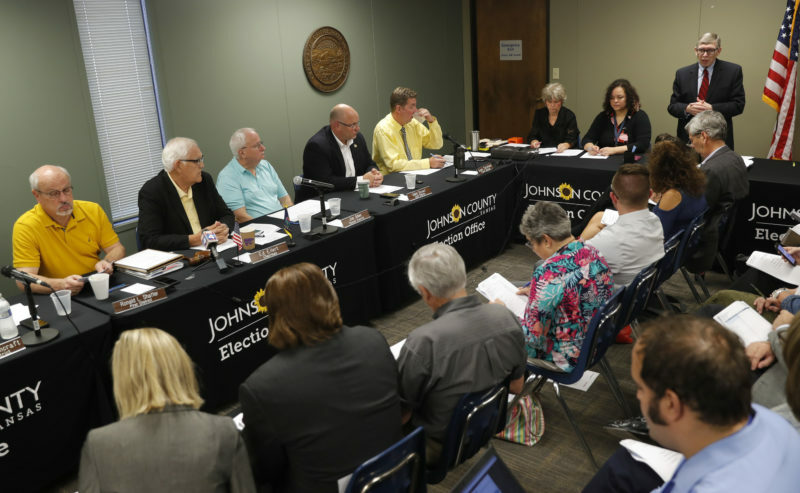 “We’ve tried this year to make that commitment that we are trying to restore (funding) and trying to show a good-faith effort that we believe higher education should be a priority in the state of Kansas,” he said. Rahjes said there were a lot of funding priorities in the state and compromise was key to creating a budget that would pass the entire Legislature. He said it could take time to get higher education funding up to the level requested by the Regents and business community. Blake Flanders, president of the Regents, previously said the board’s $50 million requested increase would help the state universities keep tuition flat. Tuition at state universities has steadily increased in recent years to cover funding cuts from the state and inflation. Since fiscal year 2009, Kansas’ state universities have seen about a $69 million drop in state funding, according to the Kansas Board of Regents. Additionally, KU is currently facing a $20 million budget cut.